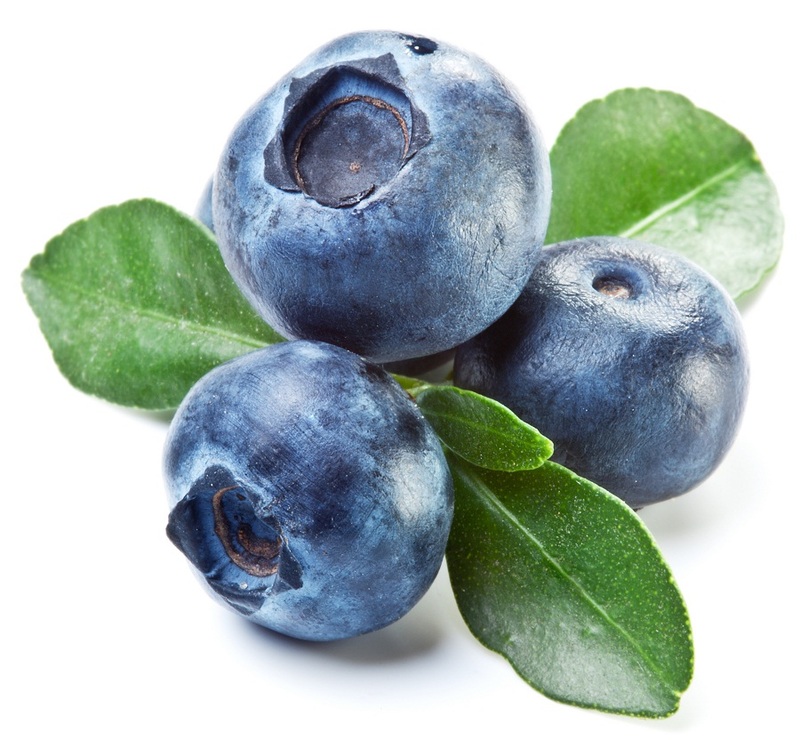 Energize Yourself Every Morning By Eating These Healthy Foods! Besides providing energy one of their big draws is ability to lower cholesterol as well as reducing the risks of cancer and heart disease. 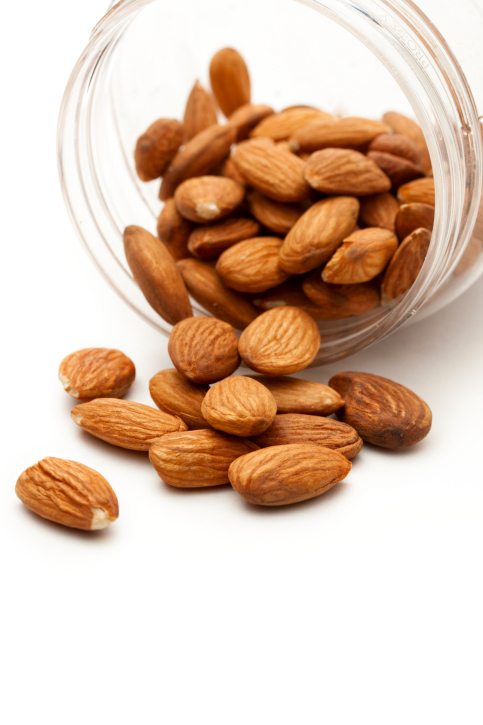 Interestingly a 3/4 cup of almonds has as much calcium as an 8oz cup of either low-fat, skim or whole milk. They are great raw, as almond butter or almond milk. Some people like to soak almonds over night or for up to 12 hours to help aid in the digestion of them. Another long standing classic at breakfast and for pretty good reason. 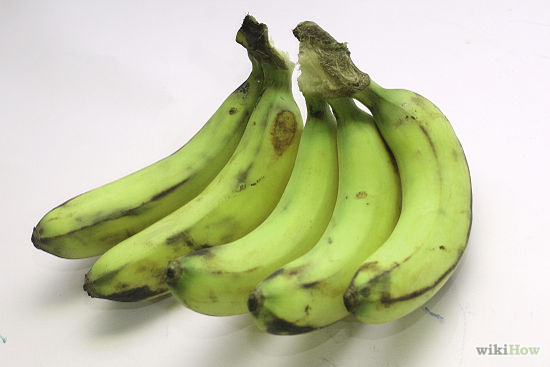 It has high levels of soluble fiber, protein, can lower cholesterol and can help control blood pressure. I would say it is by far the best choice of all grains but if you have celiac disease or a gluten sensitivity you still might want to be careful. 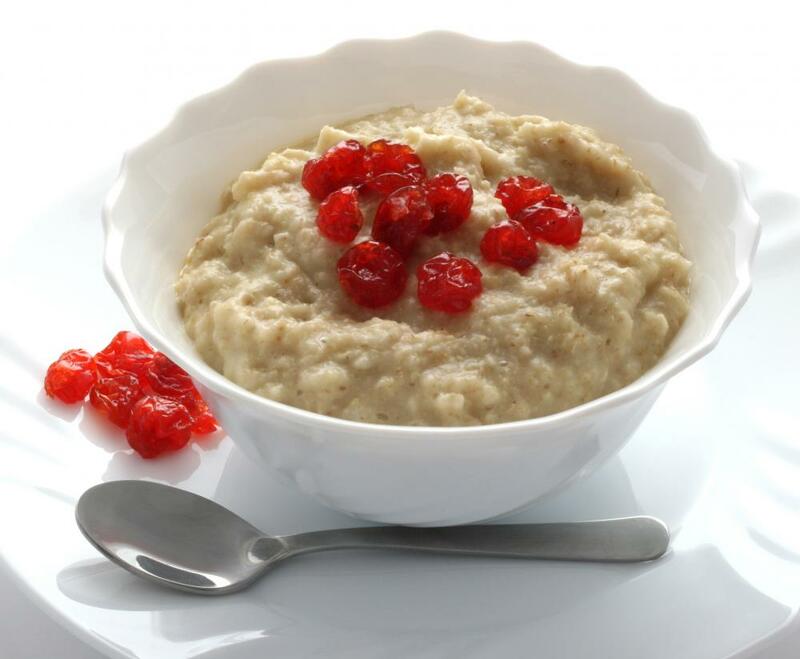 Some people can still have some issues and a lot of oats are known to have traces of wheat in them as they are usually packaged in the same facilities. Look for organic completely gluten free oats to be on the safe side. If you love this post then please share it with your friends and family!!! Next post: Do You Know That Drinking Cold Water After A Meal Can Cause Cancer? Previous post: Give Your Kids These Sumptous Smoothies To Improve Their Health!